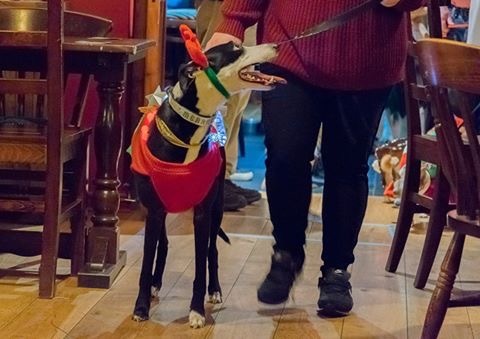 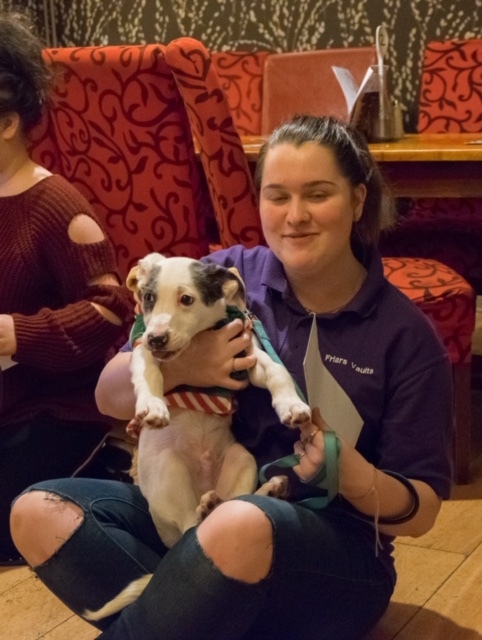 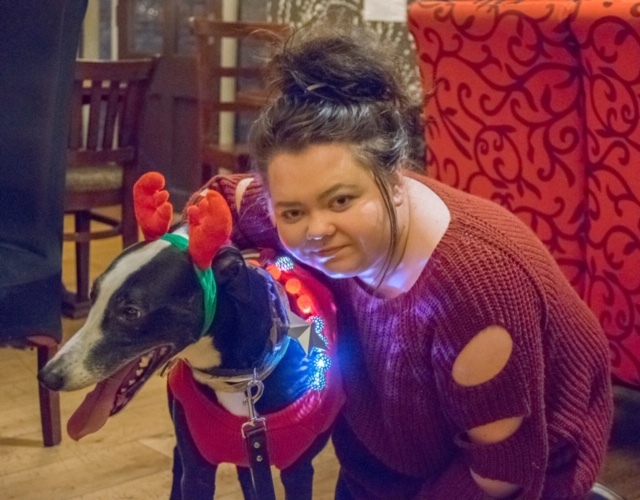 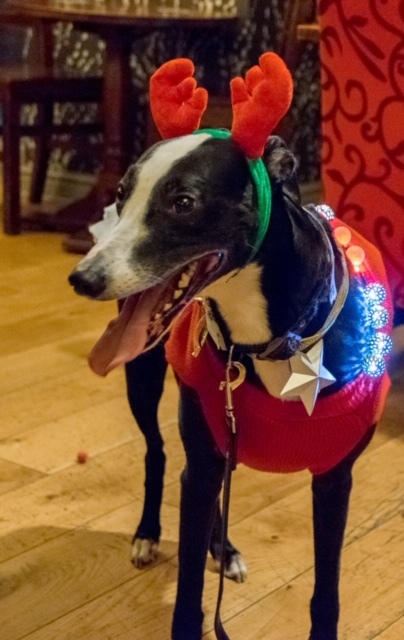 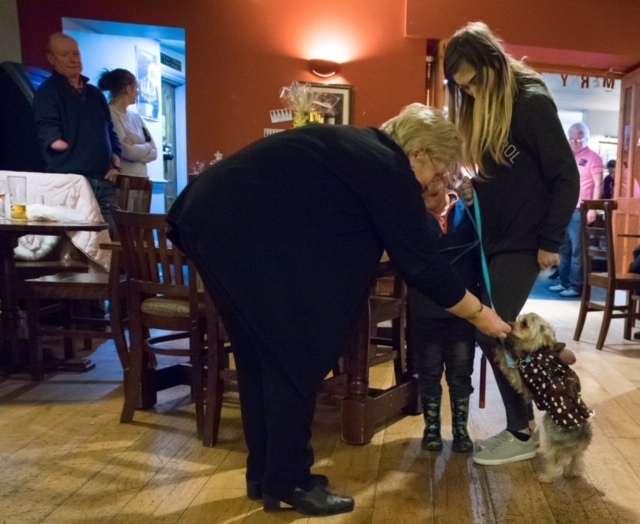 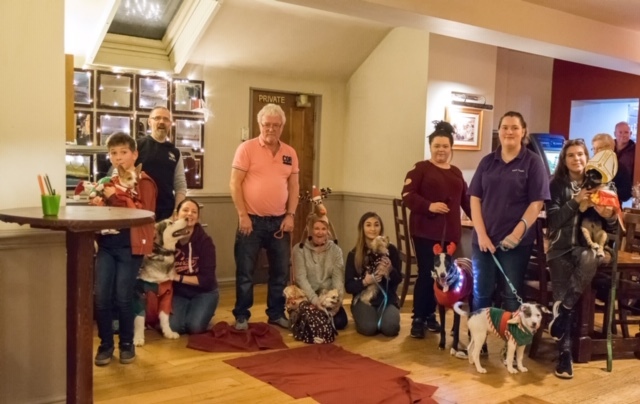 FRIARS VAULTS in Haverfordwest hosted a Santa dog parade to raise money for Greenacres Animal Rescue on the weekend. 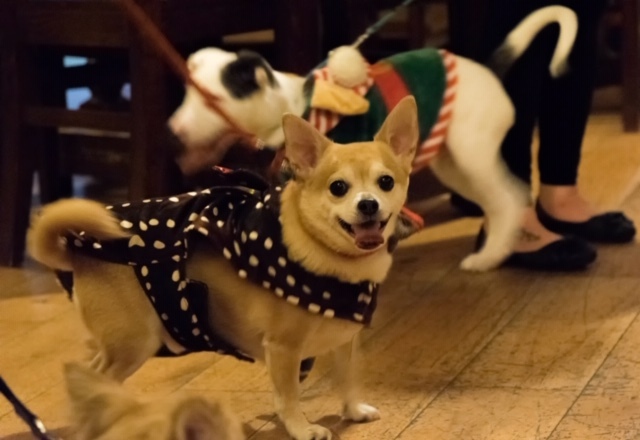 The event, which took place on Sunday (Dec 9), included a catwalk for dogs, hunt for treats and a raffle. 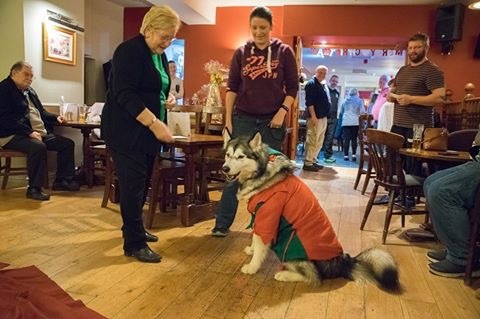 The total amount raised on the night was £110 with a further £45.50 collected through the donation box. 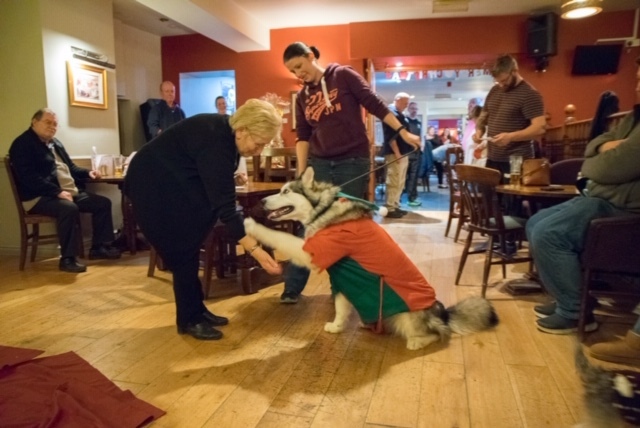 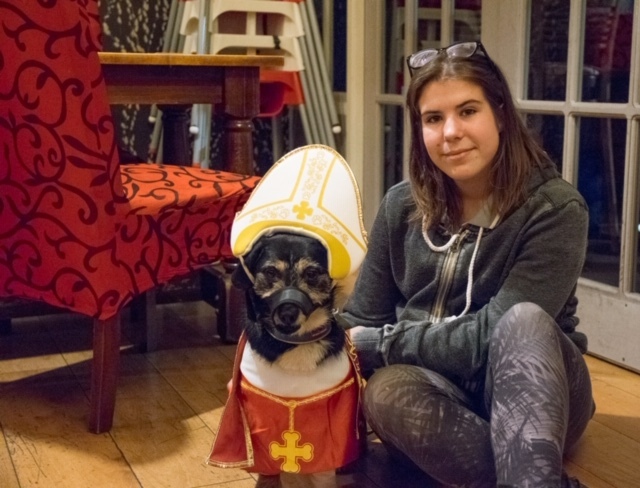 The winner of the best-dressed Dog was Deb and Steve Bunston with Pip, in second place was Danielle Boswell with Badger and in third place was Caitlin Davies with Denzal. 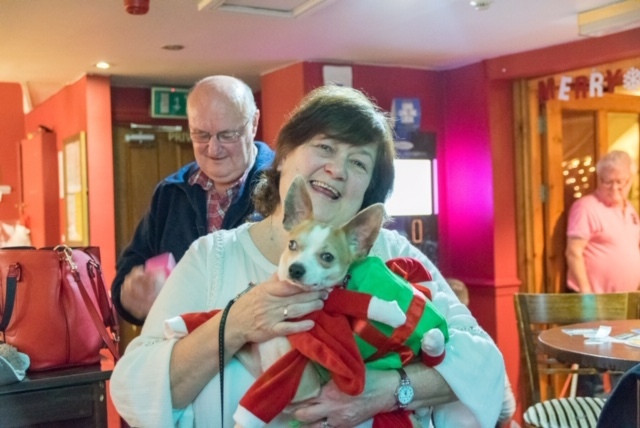 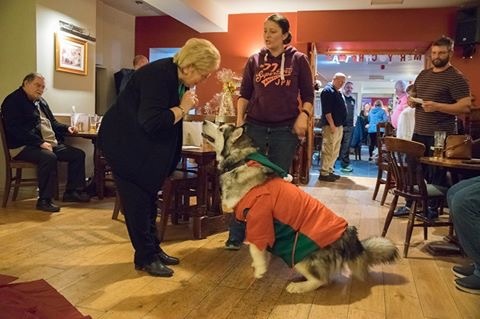 Greenacres Animal Rescue said on their Facebook page: “A huge thank you to all at Friars vaults Haverfordwest & Jamie Sid Williams for holding the fabulous fancy dress pooch party yesterday.